Kannabia Seeds - Big Bull. Free US delivery. This plant stands for its name! 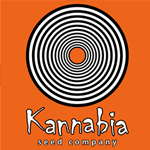 It's a very special strain and one of Kannabias most popular seeds! The plant withstands extreme temperatures and dry periods well. 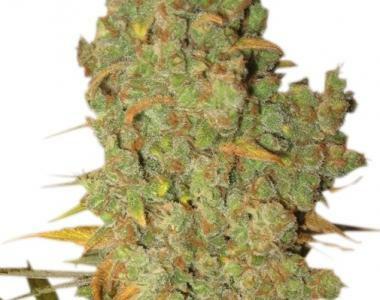 The buds are improved by the cross' higher amount of resin. One of the characteristics most highly valued by growers of this variety's parent plant (Kannabia Special) is its bushy Skunk phenotype.